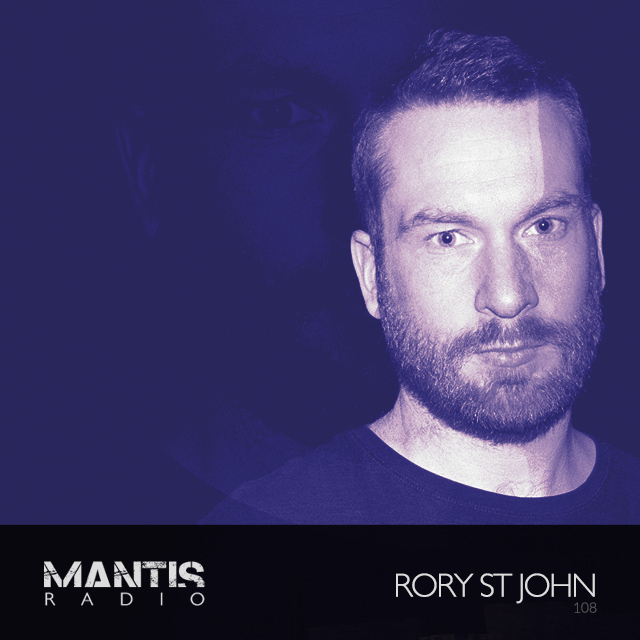 Starting our 6th year of broadcast in style, this week on Mantis Radio we’ve the dark techno of Dublin’s Rory St John in session. With music from Somatic Responses, Bas Mooy, Floorplan, Sunil Sharpe, Jam City, Lifecycle, David Meiser, Eomac, Delta Funktionen, Radioactive Man and more in the show’s first half. Rory St John – Live at Tresor, Berlin. February 22, 2012. Rory St John‘s production work is much revered with the underground techno community. Describing himself as: the maker of future influenced dancefloor and non-dancefloor music alike. He’s heavily influenced by the purity of the techno sound. Rory’s début was on Eire Electronic’s VA compilation, alongside fellow influential Irish techno compadre’s Sunil Sharpe and Fran Hartnett. It was his début 12″ release for Mantrap Records: his Ear Cycle EP, a sellout release don’t ya know, that proved Rory was a force to be reckoned with. Following completion of his 2 year postgrad in Music & Media Technologies, he’s build a real-time audio and visual manipulation environment. This forms the core of his current production work. Progressing from a vinyl only DJ to a hardware only liveset, Rory now brings both software and hardware into his studio and into his live performances. Describing his sound as often funky, usually deep, always influenced by what the sounds of the future might be.. It’s this approach that has presented his sound and livesets across Europe; from the former U-Club Bratislava to techno mecca Berlin, back to Ireland and beyond. Now residing in Berlin, Rory continues to build and refine his studio, always striving to develop his sound and skill set in music production. His work has been signed to London’s deadly effective Singularity Records, Serbia’s Teskoba Recordings, Leeds Limetree Projects, Swarm Intelligence’s Stasis Records. 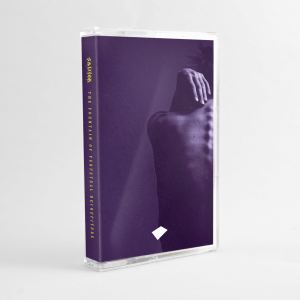 He’s also crafted remixes for the likes of Digital Distortions, Takeover Recordings and Nice & Nasty. For his exclusive session tonight we present the live recording from his performance at Berlin’s Tresor a few months ago (February 22nd). That night also saw some serious techno flexing from Sunil Sharpe, Marcel Heese and Dominic Muller. This is raw and live Rory St John; here’s a taster.